Staff engagement is the key to a successful business and creating a positive work culture that engages employees can improve your company’s employee satisfaction, help you to retain staff, increase performance levels, reduce stress and encourage company commitment. Organizations with high employee engagement outperform those with low employee engagement by 202 per cent, according to a study from Business2Community. This is backed up even further by market intelligence company Aberdeen, which claims companies with engaged employees see 233 per cent greater customer loyalty and a 26 per cent greater annual increase in revenue. But how do companies improve customer engagement and make their workspace a more enjoyable place to work? According to a study from CultureIQ, the second most popular method to actively manage and drive employee engagement is to create culture committees and team building events (29 per cent). This came behind drafting employee engagement surveys (55 per cent), and above offering employee resource groups (20 per cent). One of the more generic misconceptions about team building events is that they “do not serve any real purpose” - Your company gets together with employees and colleagues and does some activities, but once your back in the office does it really make any difference to performance? Team building programs help your employees to practice working together, which results in better working relationships, a better approach to collaboration and getting to know peers on a deeper level than just making small talk in the office kitchen. One-well executed team building event can have significant improvements in the way a company's employees approach their work and office relationships, and a series of team building events can transform your entire company culture. No team building event is pointless and employees will take a lot from just one event, but to truly transform the way your company approaches its employee culture, regular team building events can do wonders for collaboration, efficiency and a better working environment. If you are tasked with convincing your company’s board that investing in a team building event is the right way to go, then budgeting could be the first hurdle you fall at. It’s important to remember, that, unlike many suggestions our there, team building events do not have to be overly expensive. The cost of corporate events is entirely dependent on the event you choose, and how you decide to organize that event. A professional corporate event planner, such as Teambonders, can help you plan an event that works within your budget. The cost of such an event will take into account a number of factors, such as the type of event, length, location, the number of participants, the size of the facilitation team required and the overall equipment required for the event. It’s true, it really is hard to collect tangible results that are a direct outcome of a team building event - but there’s a reason that large, modern 21st Century companies are investing huge amounts of money back into their employees. That’s because it really does get results. Take Google or Facebook for example. These modern companies invest large amounts of money into their work culture and team building events, and, as a result, these employers are not only market leaders in their respective sectors but they are also seen as a desirable place to work by many workers. Team building events help a diverse range of people to better communicate, collaborate, share information, trust and get to know each other - important aspects of any successful business. If a team building event is boring, then it’s simply just not the right activity for your business and your employees will see it is a chore. A properly planned and executed team building event, however, will both engage and reward your staff. A successful event should be lively, innovative, all-inclusive, and it should encourage people to try new and exciting things and get them outside of their comfort zones. These misconceptions often overshadow the vast number of benefits that a teambonding event can have on a business. 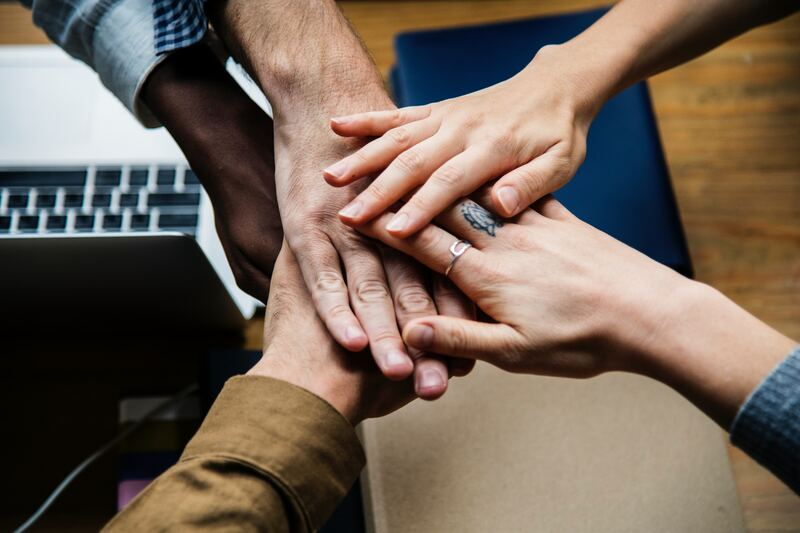 Team building can give your company significant benefits, such as building trust between peers and employers, reducing workplace conflict, encouraging communication and collaboration at all levels, and boosting revenue. Want to learn more about our team building programs? Contact us today.